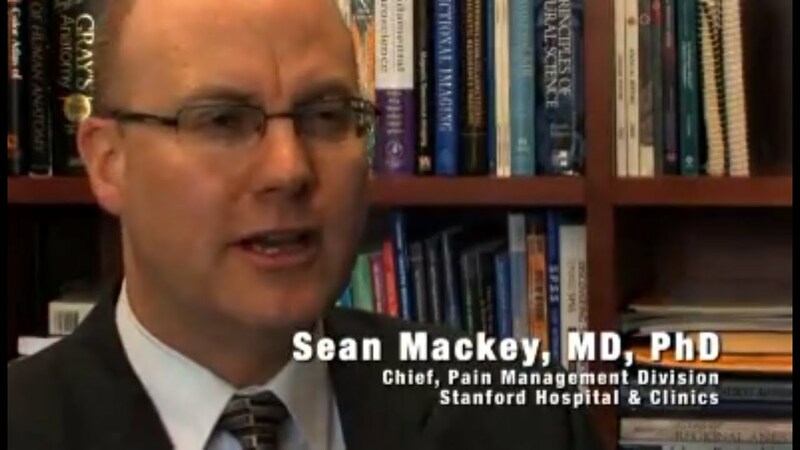 What is non-pharmacological pain management? Not knowing what to expect with cancer treatment is very stressful. However, if you are prepared and can anticipate what will happen, your stress level will be much lower. Ask for an explanation of each step of a procedure in detail, utilizing simple pictures or diagrams when available. Meet with the person who will be performing the procedure and write down answers to questions. Ask what you can expect as an outcome of the treatment. With hypnosis, a psychologist or doctor guides you into an altered state of consciousness. This helps you to focus or narrow your attention to reduce discomfort. Imagery: Guiding you through imaginary mental images of sights, sounds, tastes, smells, and feelings can help shift attention away from the pain. Distraction: Distraction is usually used to help children, especially babies. Using colorful, moving objects or singing songs, telling stories, or looking at books or videos can distract preschoolers. Older children and adults find watching TV or listening to music helpful. Use distraction appropriately, and not in place of an explanation of what to expect.